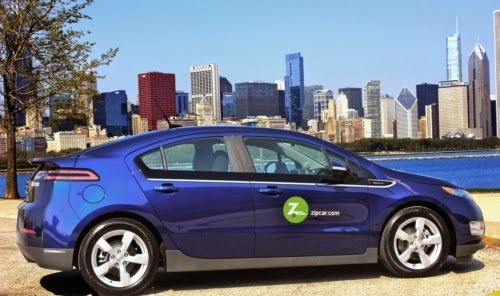 Following car2go’s deployment of electric cars in San Diego, Zipcar is adding five Chevy Volt’s and up to 20 other electric cars in its Chicago car sharing fleet. Zipcar announced recently the company would be adding a selection of electric cars to its Chicago fleet, beginning with five Chevy Volt’s available right now. Up to twenty additional electric cars will be added through the rest of the year. The electric cars deployed by Zipcar will be placed in pods located in University of Illinois at Chicago campus, as well as in the Loop, South Loop, River North, Gold Coast, Streeterville, Lincoln Park, and Albany Park. 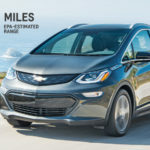 The first of these electric cars, the Chevy Volt’s, will be located in Zipcar pods at Cityfront Place Apartments 400 N. McClurg Ct. and 260 E. Chestnut St. in Streeterville, 210 N. Wells St. in the Loop, and in University Village at the University of Illinois-Chicago at 915 S. Paulina St. and 701 W. Maxwell St.
Each pod that contains electric cars will have electric car charging service provided by partner organization, 350green. 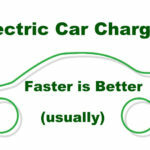 Electric cars in Zipcar’s network will be available to members at the rate of $10 per hour. 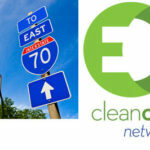 Zipcar is working with the City of Chicago as well as the Chicago Area Clean Cities Coalition, positioning the company’s electric car launch as part of the Chicago Climate Action Plan. 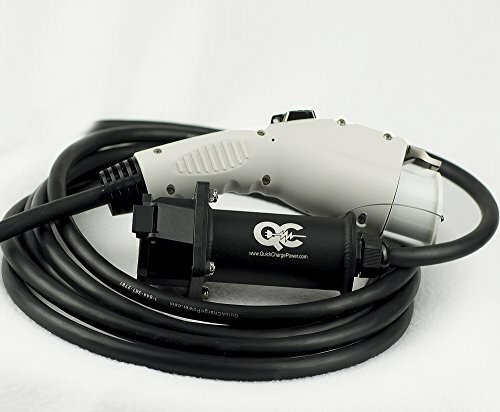 As a part of this plan, Chicago is installing hundreds of electric car charging stations around the city. Both the City and Zipcar are partnering with 350green for charging station installation. Zipcar’s role in the Action Plan is to provide increased access to electric cars to car sharing members in Chicago. Zipcar was the first car sharing program to use electric cars, when it placed some of the first generation Toyota RAV4 EV’s in its’ Boston fleet in 2002. The company was also the first to deploy hybrid cars, in Seattle in 2003. Another car sharing program, car2go, recently began deploying Smart ForTwo EV’s in San Diego. Electric cars are attractive to car sharing programs because one of the biggest costs to such companies are fuel and maintenance. 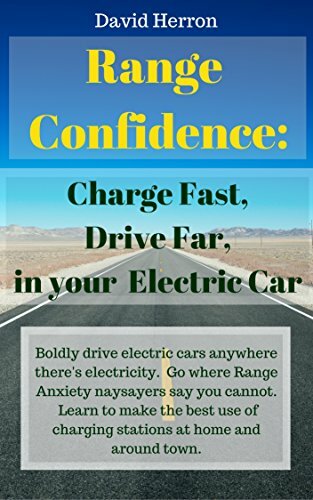 Electric cars win on both accounts because electricity is a more efficient less expensive fuel than gasoline, and the maintenance burden of electric cars is much smaller. Zipcar is a car sharing program with approximately 673,000 members and 8,900 vehicles in cities throughout the U.S., Canada and the United Kingdom. Zipcar members have the freedom of access to driving a car without the burden of having to own one. The company’s operations are primarily in dense urban cities rather than the suburban outlying areas. Car sharing, Chevy Volt, ZipCar. Bookmark.